We inventory the common profiles, with availability to the most custom profiles. 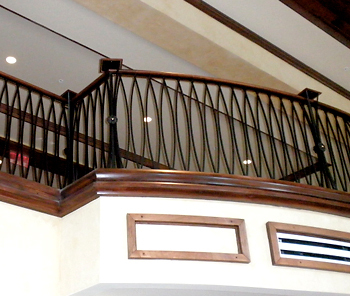 We offer mouldings in many different types of wood, from White Pine to Cherry. Gator Door East offers the most common profiles in our generic moulding. Our stocked collection offers beauty and elegance at a budget-friendly price point. Speak to one of our knowledgeable employees to get the right match for your project. 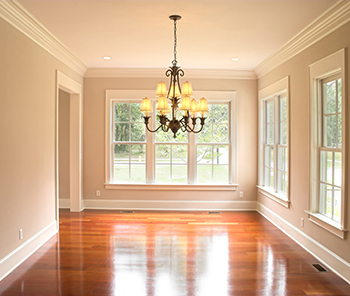 We feature Fraser Millworks fine custom architectural woodwork mouldings. 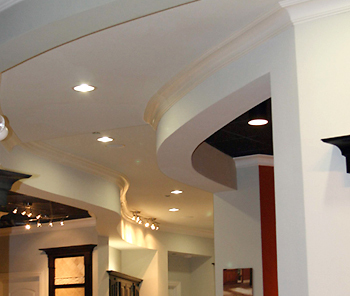 We feature ResinArt DuraFlex™ mouldings, that can accommodate virtually any radius which is 3 times a profile width or greater. 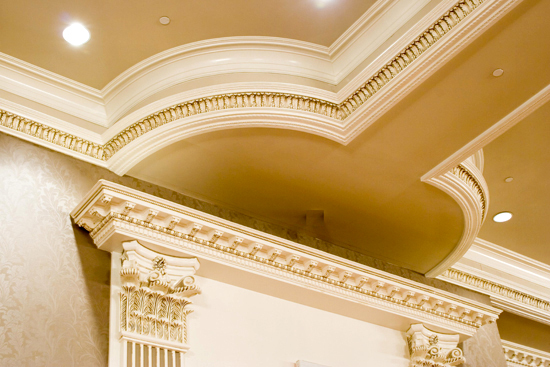 These mouldings are moisture and insect proof, and can withstand extreme heat and cold temperatures without warping, cracking or deteriorating.